Phil Vaudrey of Film Tint NZ after installing a privacy solar film on the top section of a front door, which reflects the light but still allows light and views from the inside out. Reduce heat, increase insulation, provide privacy and stop harmful ultra violet rays coming in through glass windows and doors in your home and office with Film Tint NZ. Flat glass window tinting for homes, offices and commercial buildings is what Film Tint NZ specialises in, offering protection from the heat and amazing privacy without losing your outdoor view. 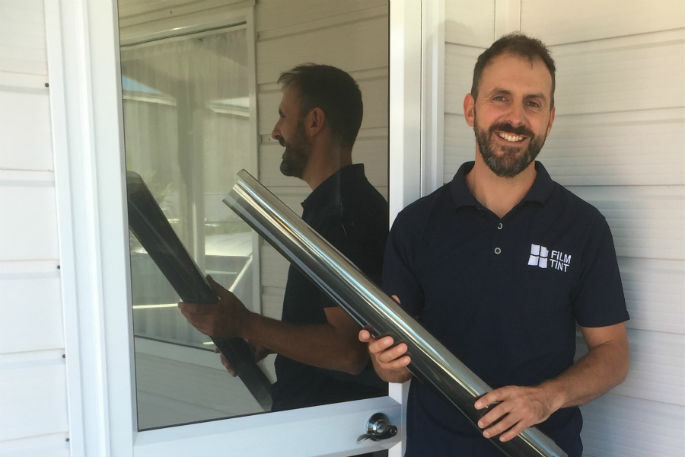 Now based in the Bay of Plenty, Film Tint owner Phil Vaudrey says solar films can reduce the heat coming into homes by up to 80 per cent, making for comfortable glare-free environments and significantly reduced energy costs. The other major advantage is to add privacy from neighbours or the roadside. “Netting curtains obstruct the view and light from outside, whereas solar films provide a simple and cost-effective privacy option,” says Phil. There is also a range of safety films ideal for older homes and schools as no matter the impact, the film will stop injuries to children or anyone caused by shards of glass. All solar films installed in residential homes have a lifetime warranty, while in commercial buildings the minimum is a 12-year warranty. Even the clear solar films stop 99 per cent of ultra violet rays coming through glass, so it protects carpet, furniture and furnishings from fading and sun damage. 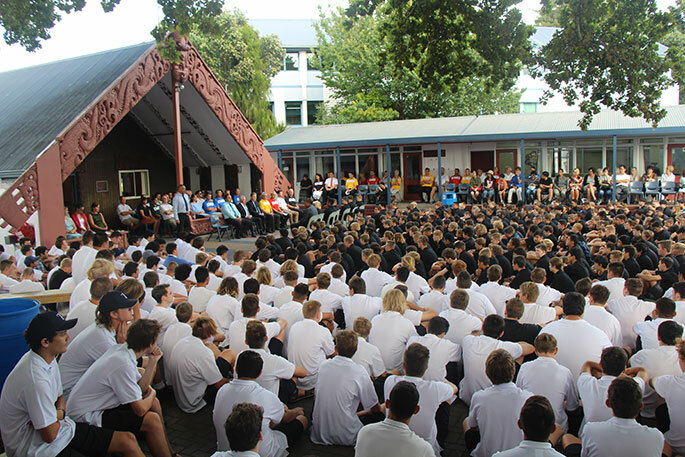 Since arriving, Phil has been flat-out installing film on windows throughout the Bay of Plenty and providing solutions to homes and large commercial establishments.